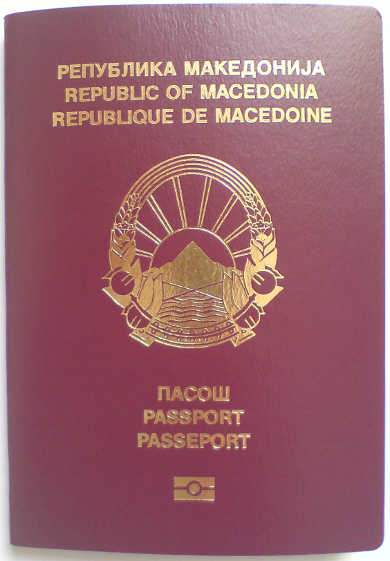 We can help you with immigration to Macedonia. Belarus Visa not required 30 days only if holding a private invitation or tourist document. Russia Visa not required 30 days only if holding a letter of invitation or a tourist voucher.